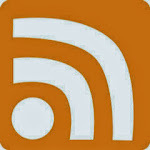 Please click above to have a voice! 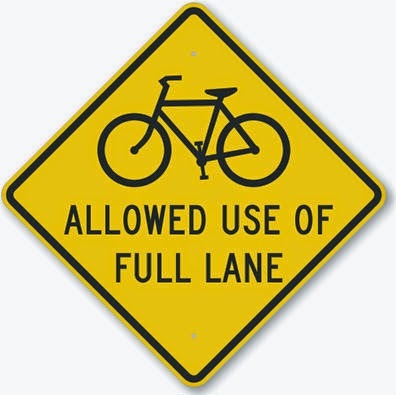 Delaware Department of Transportation: Install signs that serve a dual purpose of warning motorists that bicycles will be in the roadway and educating motorists that bicyclists have the right to ride in the lane, or the right to use the full lane if necessary. As it stands now, DelDOT is generously installing generic bicycle warning signs (yellow diamond with a bicycle symbol) on a widespread basis, and we applaud their willingness to do so. 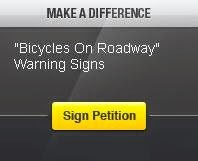 The "Share the Road" sub-sign below it has been discontinued. According to Federal Highway Administration and the Manual for Uniform Traffic Control Devices (MUTCD), the bicycle warning sign by itself is used to indicate "bicycles ahead", i.e. crossing or entering the roadway. 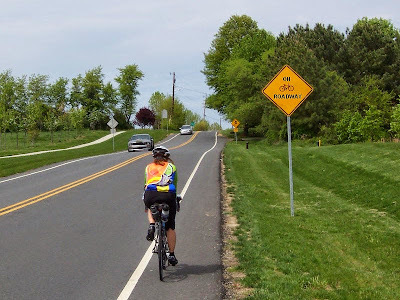 While no one is suggesting that DelDOT refrain from using the sign to raise awareness of bicyclists on the roadway, something more is needed on non-shouldered roads with sub-standard width lanes, something that is both a warning sign and that carries an educational message to drivers that bicyclists are legally entitled to ride in the lane of traffic. DelDOT’s first attempt to use the standard "Bicycles May Use Full Lane" (BMUFL) sign on a 2 lane non-shouldered road in Sussex County - Gills Neck – raised the ire of motorists and legislators, and the signs were removed. A second sign, at a bridge crossing the White Clay Creek on Papermill Road in Newark, is still in place. These are black on a white background, and are intended to inform motorists about the law, but are not as visible as the larger and brighter yellow warning signs. Given the issues surrounding BMUFL signs used for any distance along Delaware's non-shouldered roads, a sign that is a customized version of the bicycle warning sign and that includes the words “On Roadway” would make an excellent compromise, and should be installed on roads where substandard width lanes and higher speeds present a safety hazard. 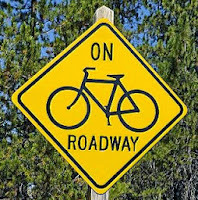 This sign would not be intended to replace the bicycle warning sign in widespread use. It would be used going forward, only in areas where substandard width lanes, aggressive driving, and/or higher speeds present a safety hazard. Major justification for this initiative comes from Maryland's State Highway Administration. 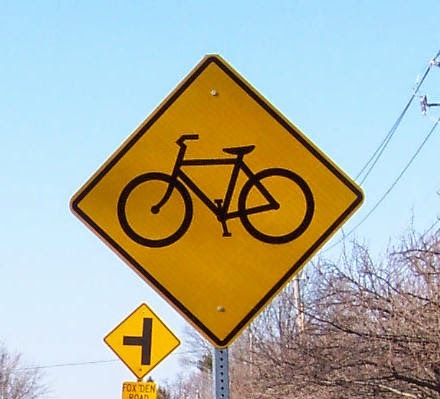 SHA combined the bicycle warning sign with the Bicycles May Use Full Lane sign, and are using it on 2 lane non-shouldered roads. This appears as a standard yellow diamond with a bicycle symbol, and the words "Bicycles May Use Full Lane". 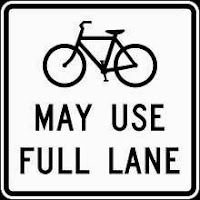 This is a custom design and not found in any of the national manuals, yet the signs are used with much success in Cecil County and will soon be installed on Route 896 just north of Newark. The story behind that advocacy effort can be viewed HERE. Does this sign increase safety? If you think so, please sign our petition!